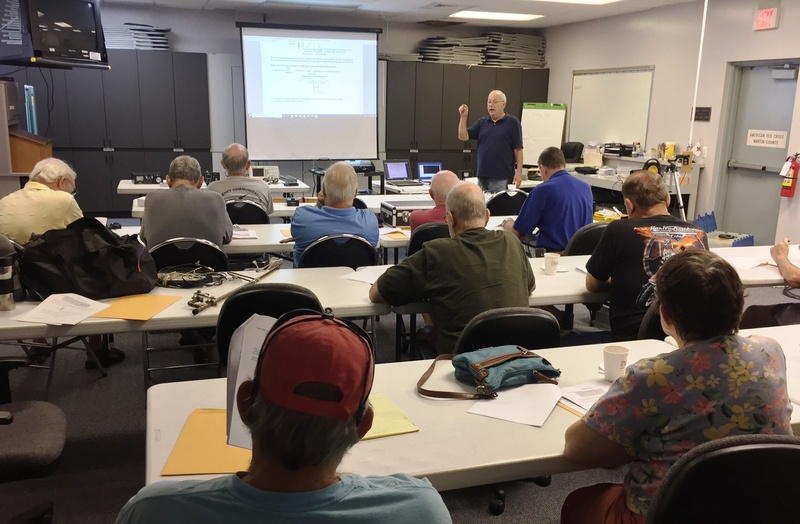 Would you like to learn more about operating, repairing, and building Amateur Radio equipment? If so, then you won't want to miss the ninth Hacking Hams project session of 2018, being held on Saturday, October 20th at 9:00 AM! Session #9 will focus on constructing and tuning a handy VHF vertical antenna. We will have parts and materials on hand for those who wish to build and take home an antenna.